How much electric appliances cost to run? 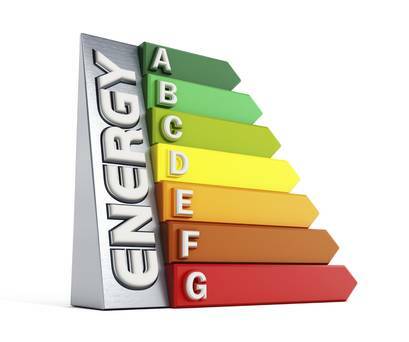 Which appliances are leading to high energy bills? Energy bills can often shock us as you wonder what happened in your home over the past two months that doesn’t usually happen. Plug In Energy Monitors will let you see pretty accurately how much individual plug in appliances are contributing to bills and for a fuller overall view on what you are spending in real time the Eco Eye Smart Energy Monitor will give you an accurate picture. It also will measure the accumulative spending so you can pretty much predict how much your next bill will be from looking at the screen. Below is a rough guide to how much some of the most popular electric appliances contribute to you energy bill for every hour that they are in use. Above figures are calculated based on your energy provider charging you 20 cent per Kw used. About 45 cent per week. What about an electric fan oven?? It depends completely on what 2KW the heater is. If it is 2 KW and it is on constantly for 24 hours it would cost you about 7.50 euro per day to run it. Roughly 7 cent per hour in Ireland. How much roughly does oil central heating pump use? Completely depends on what type of pump it is and how often the central heating is turned on. We don’t sell halogen heaters Marc and I don’t have any experience with them so it would be unfair of me to rate them. A 1200 watt heater would be about 21 cent per hour to run.